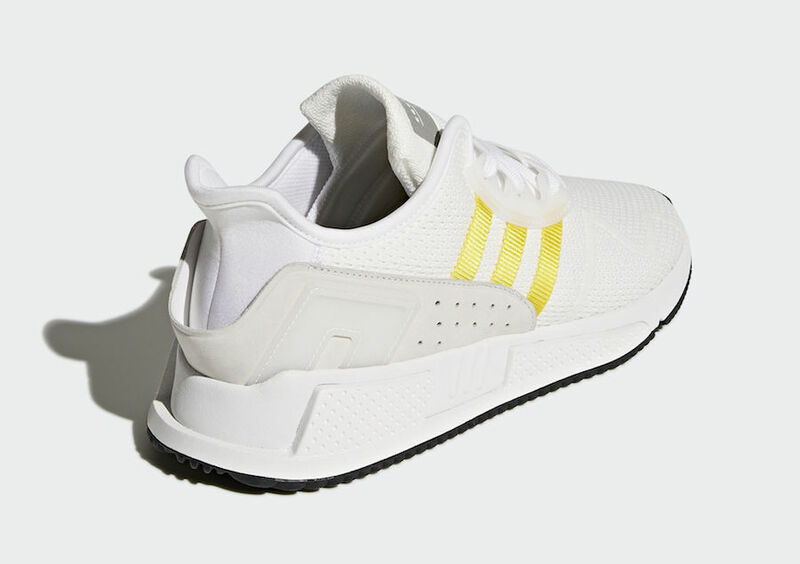 adidas EQT Cushion ADV "Yellow Stripes Pack"
Adidas expands its lineup for the EQT Cushion ADV and EQT Cushion ADV Mid for Spring 2018 with the “Yellow Stripes Pack”. 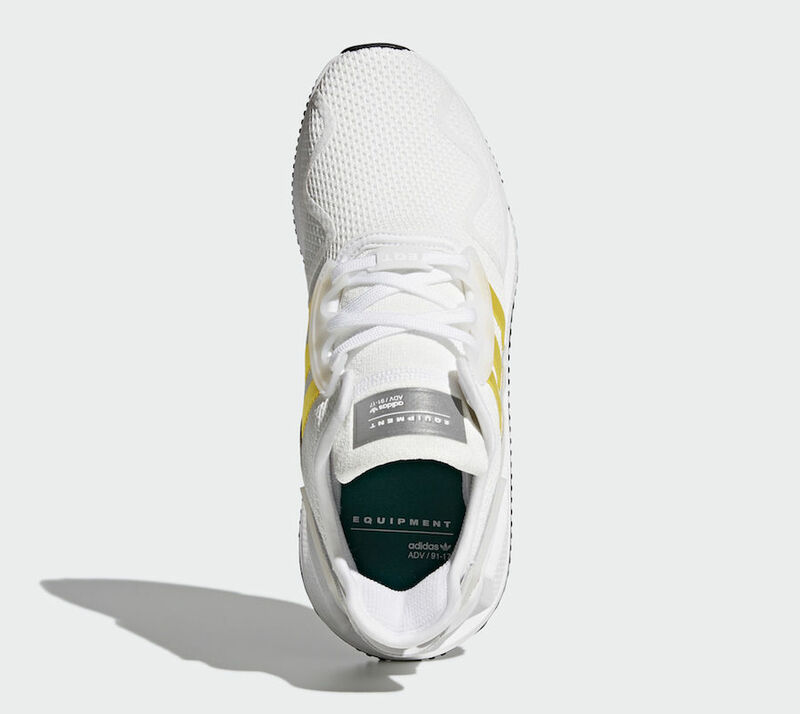 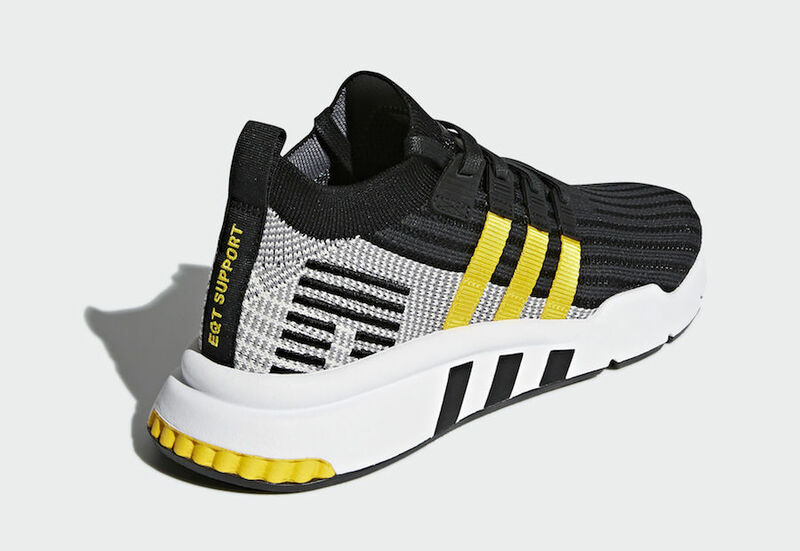 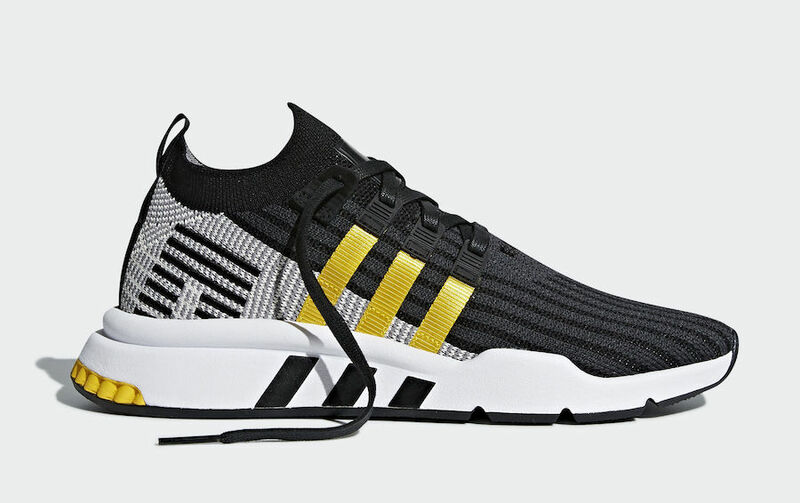 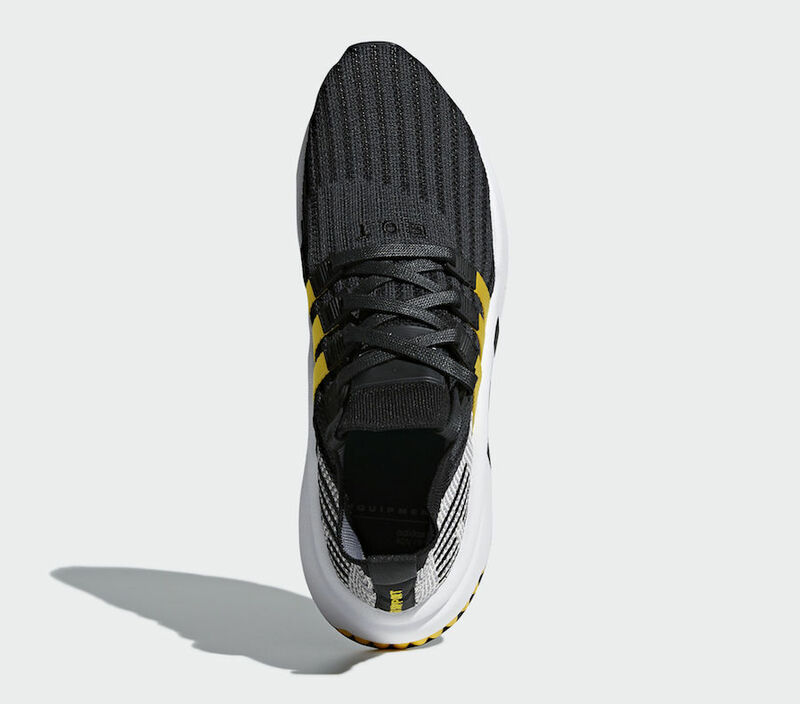 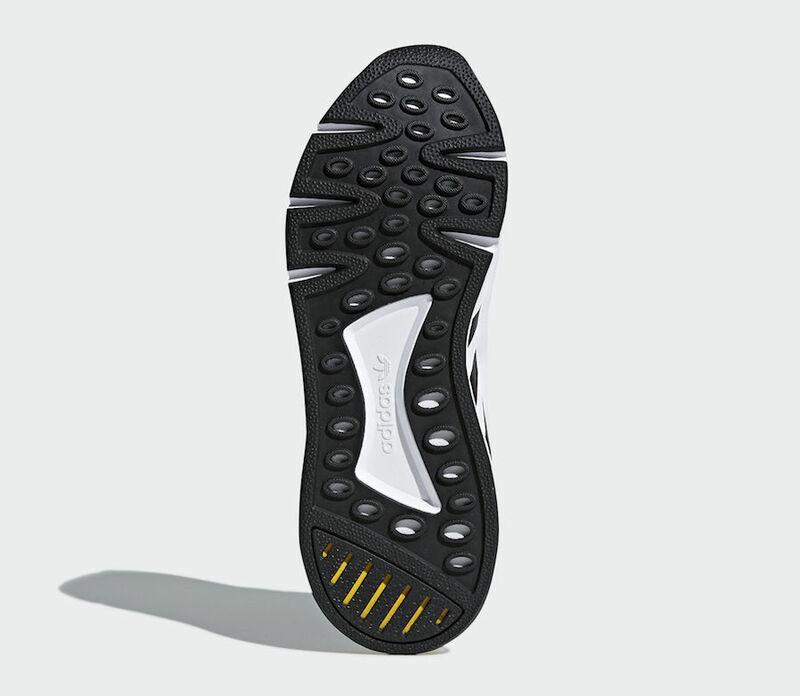 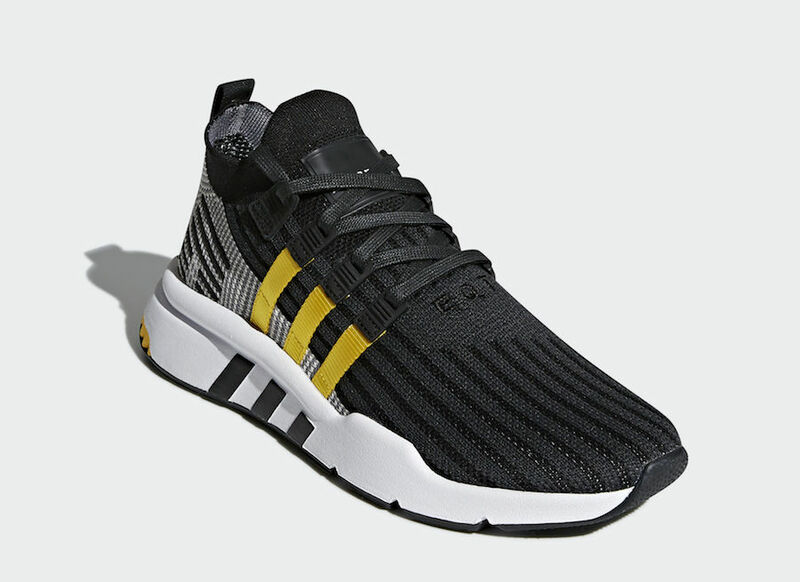 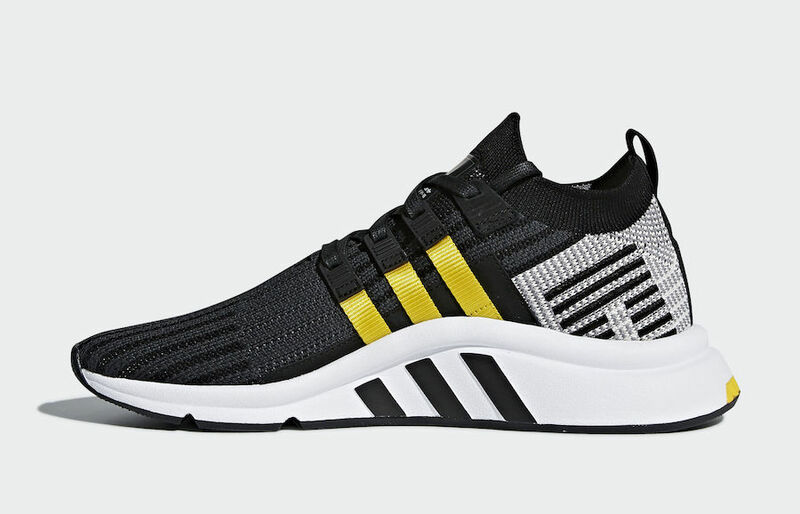 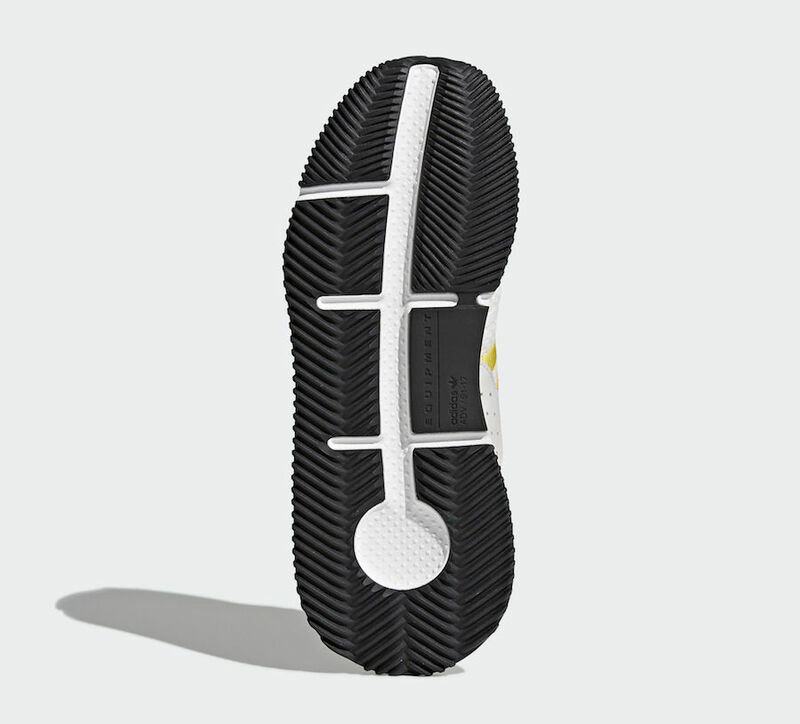 Consisting of the adidas EQT Cushion ADV in a full white upper and the EQT Cushion ADV Mid in a full black upper, both silhouettes are highlighted with Yellow Three Stripes on the sides all atop White midsoles and Black rubber outsoles. 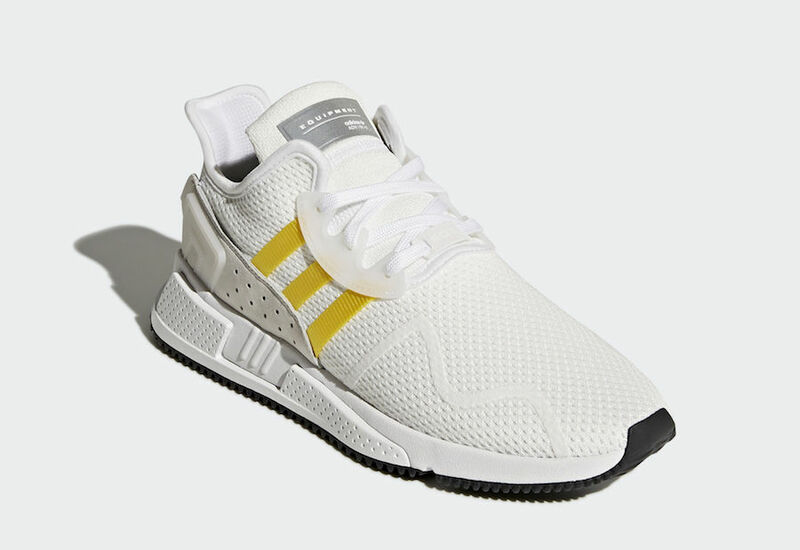 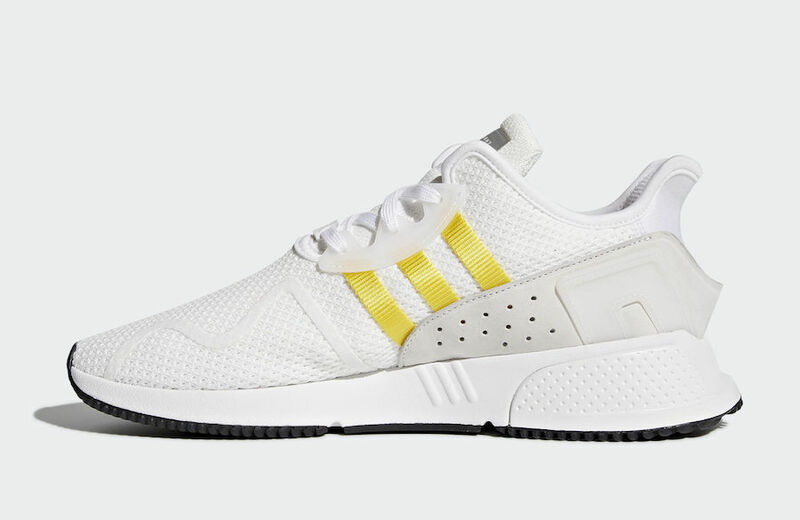 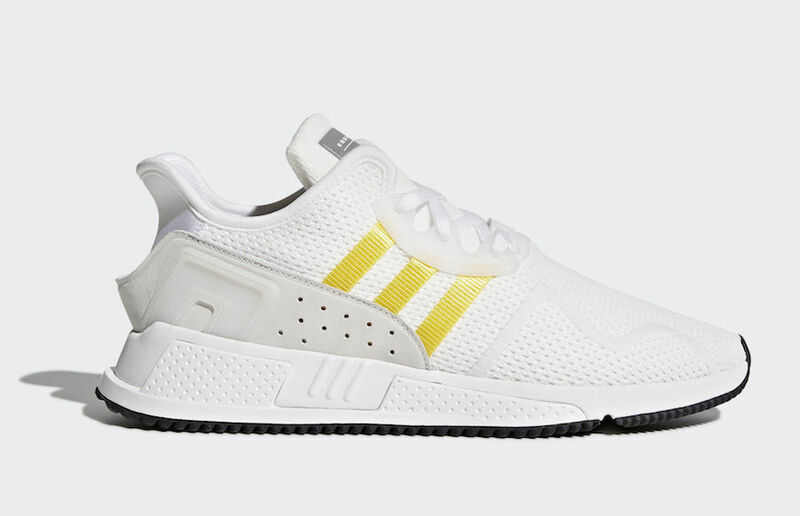 No official release date yet but the adidas EQT Cushion ADV Yellow Stripes Pack is set release very soon on adidas.com.